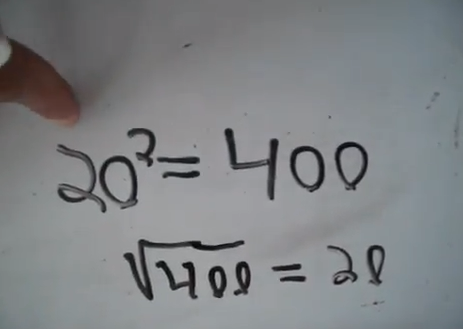 Ratios are easy. All you do is cross multiply. Why? And what if you for get the rules? Here is a series of videos staring Sarah who is studying for her GED. This series gets cut off before we finish but what is on vid is worth sharing. 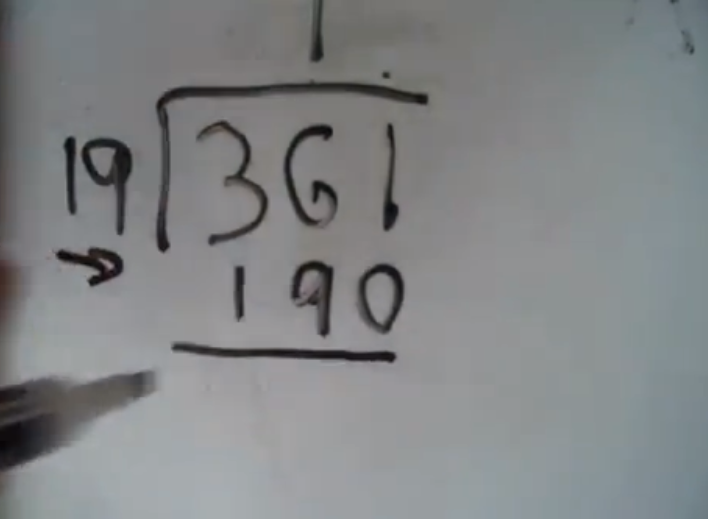 Remember this kid is autistic...but I don't treat her with kid gloves (anymore), and she is doing quite well with math. Look for other blog posts where she is featured and prepare to be amazed. 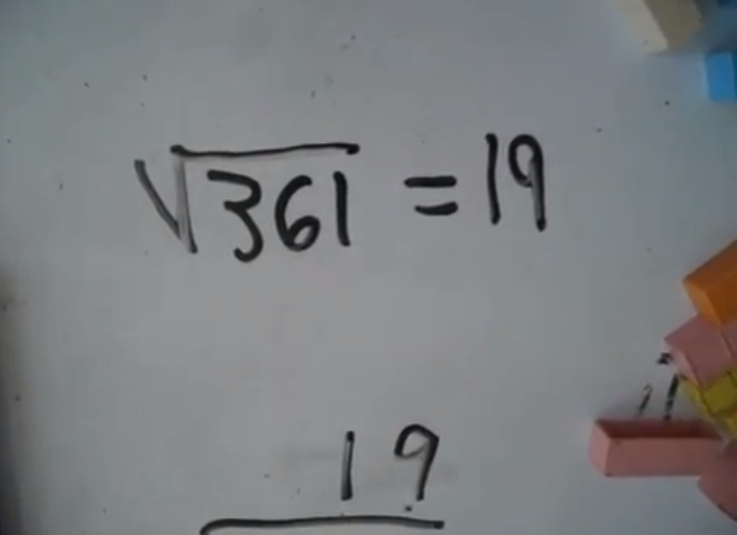 Also look for a future post where the autistic savant rears it's head...she is beginning to recall math facts and remember seemingly random facts that she has seen before. In these vid we begin to see what do when presented with ratio problems and rather than give rules on when to multiply or divide we think about the relationships. Once we understand that then we can start making up rules to describe what's happening and what to do to get the answer. Note I give her no rules. Later she tells me the rules...unfortunately I did not get it on video. But by the last video you can see she understands it. Then and only then do we move on. Note I put the P1 in front to make it easy to search and find the next vid...P1 Crewton Ramone and Sarah Playing Ratios and Relationships. Note when I say tricky I am using her verbage because there's nothing tricky about these it's just math. As they understand it they do it easier and faster. And here is the final one where she shows she understands it. 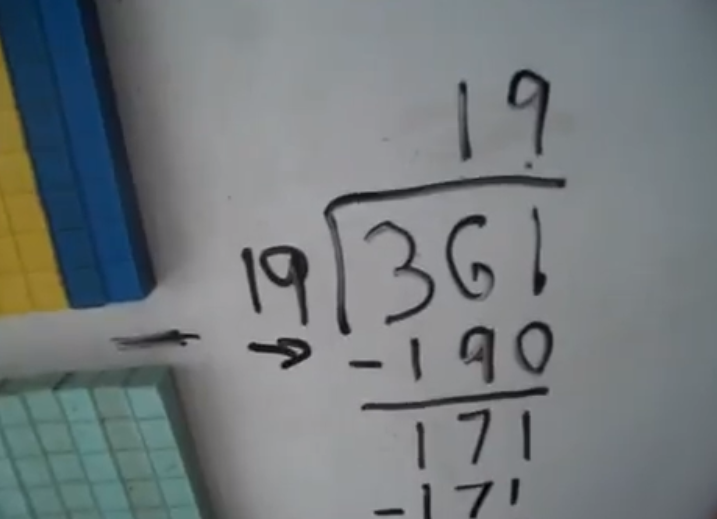 After these we move on to problems where it's not just whole numbers but fractions but we didn't get any of it on vid...you can see more with Sarah on Sarah's page. Getting to know a little about CUBES is important. Children need to have experience with numbers. 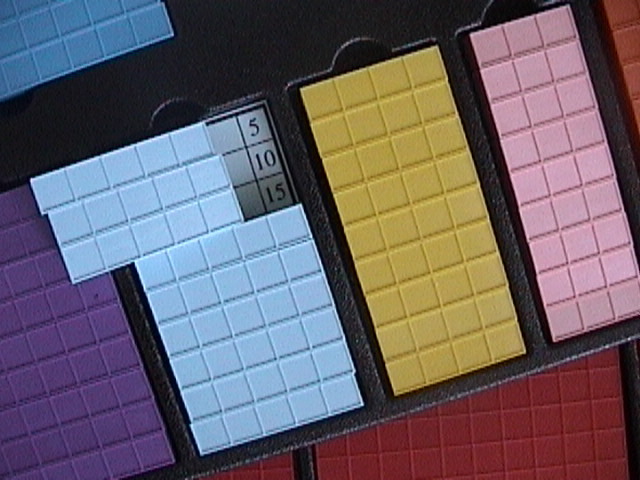 Square numbers are good to be familiar with too and so are cubes. The problem with a lot of base 10 blocks is they represent cubes as...well, cubes. Which makes sense except that then the manipulatives are limited to the third power then. How do you show powers past 3? Simple you don't. Here are the first 12 written out. But certainly DON'T just write them out as a drill until AFTER you have built them and talked about them and played with them a bit first. Here is a vid called Crewton Ramone Squares, Cubes and Division because it's about squares cubes and division. I'm creative like that. Mortensen Math keeps it in two dimensions. Arithmatic not physics. (x)(x²) = x³ or (x²)(x) = x³ instead of (x)(x)(x) = x³ this is a subtle but important distinction which allows me to teach very young students higher powers and so called more advanced mathematics. 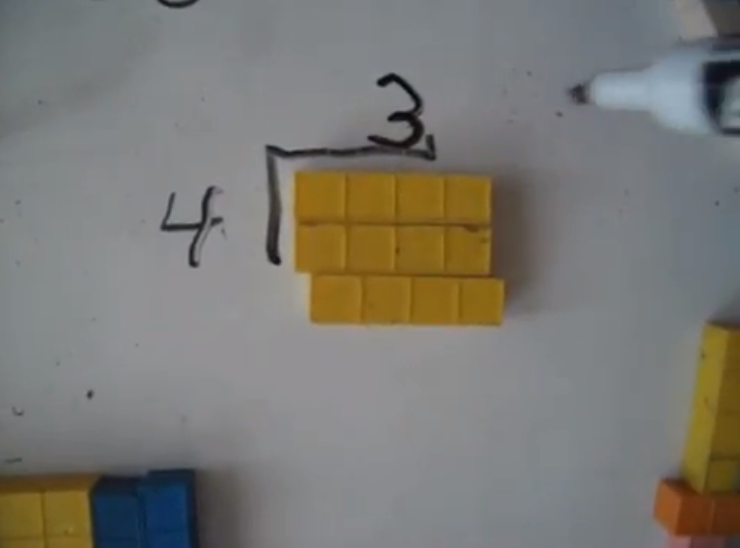 Before you get to cubes might be a good idea to play with squares and square numbers. My students will write them out several times during a course of lessons. So they see the numbers and have some experience with them. This will stand them in good stead when they take standardized tests. Many students get through high school without ever knowing their squares and cubes and at Crewton Ramone's house of math we go all the way to 25 with these. (And out to 20x20 on the multiplication tables.) Seriously, your kids know the names of the Pokemons but they don't know the name of 17² or 17³...or maybe it's all the characters in Harry Potter...or they can recite lines from Twilight, but you get the idea. Squares and cubes should be familiar and easy and part of their instant recall just like 2x2 or 10x10x10...and make sure you eventually go out to 25. You have 12 years to get this accomplished. 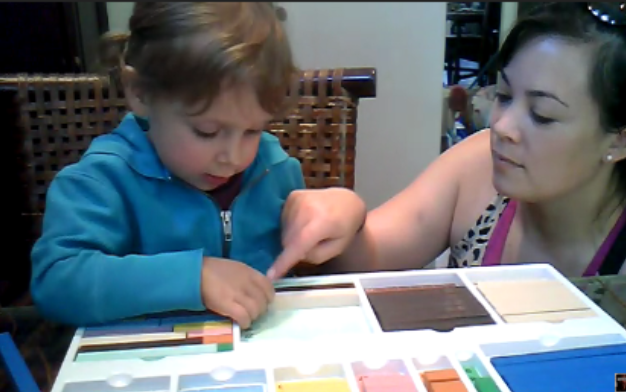 Here is a short video where Sarah and I are studying for her GED and cubes make their appearance...we only go to 12 here. My favorite part about this vid is the comments: people just don't know what to make of me or it. This is a proof of concept vid...needs more work but I want to make math music vids that are current. Like Weird Al Yankovic except for math...change the lyrics of popular songs to explain math concepts...and then have puppets and good looking kids and base ten blocks dancing around to the beat. This is just a proto-type if you will. I need a small crew to do camera, song covers and puppets and most of all editing. Anyhow this one was designed for little kids...three to five. 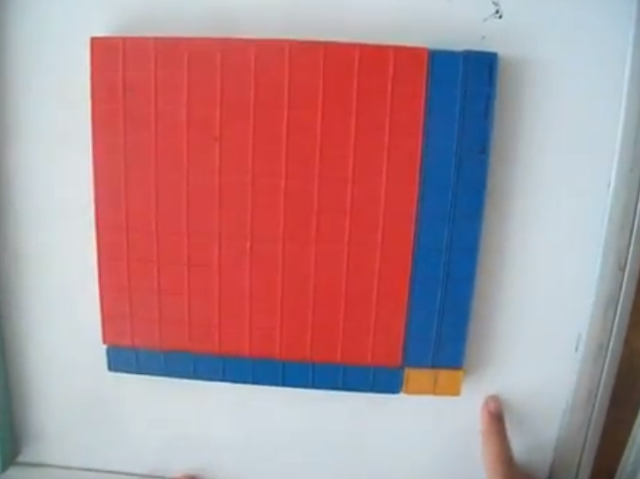 And it was designed to be watched more than once...the concept is multiplication by twos...and getting to know the names of the base 10 blocks. Unconventional. Odd. Different. People not sure what to think. No pocket protector. No nerd glasses. 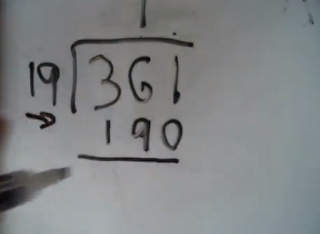 Multiplication by two's for the little kids. 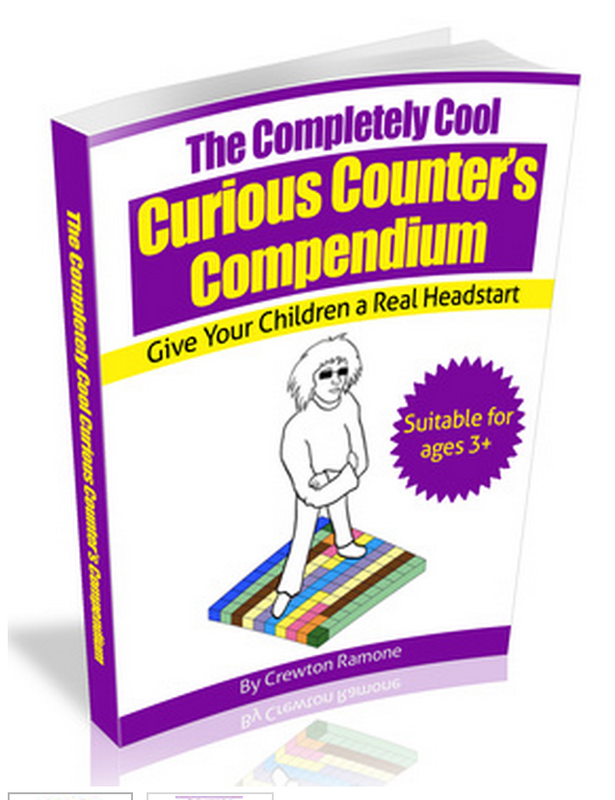 Go to Crewton Ramone's House Of Math for more. 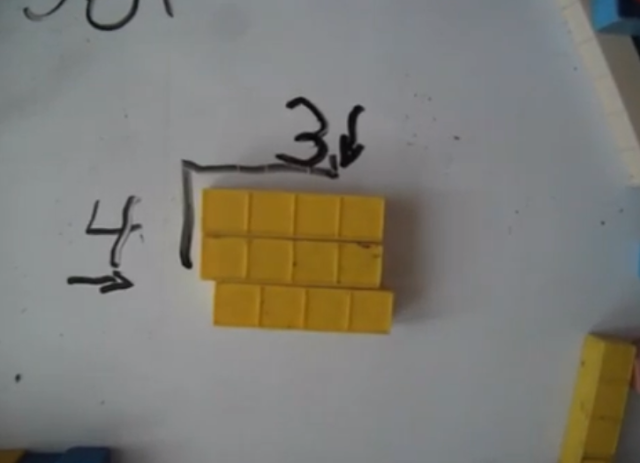 Using base ten blocks to teach math is extremely effective. As with any language: the younger the better. This child is 3. It allows you to present concepts quickly and easily and because the students can literally grasp the concepts you are teaching because they have their hands on base 10 manipulatives you will find that they achieve greater understanding in less time. This is no longer theory. We've had proven and stunning results for decades now. 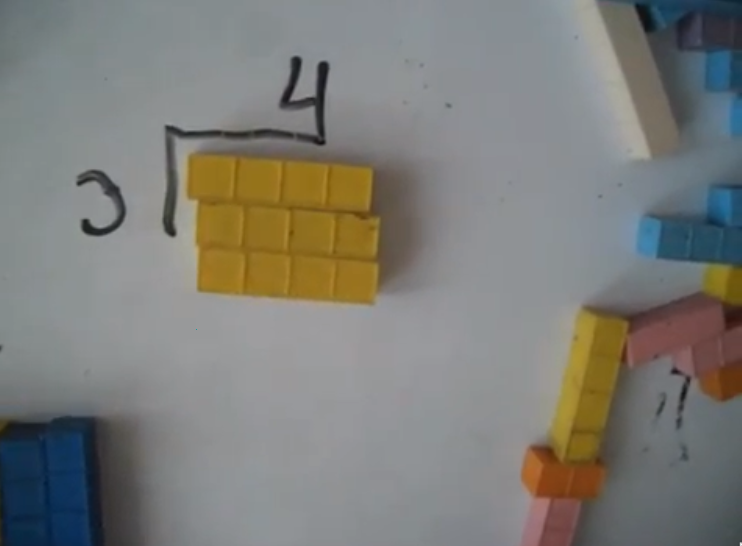 I have put up many pages and many videos of actual lessons using base ten blocks to teach algebra, using algebra with base 10 blocks to teach basic operations to even very young children or autistic students. 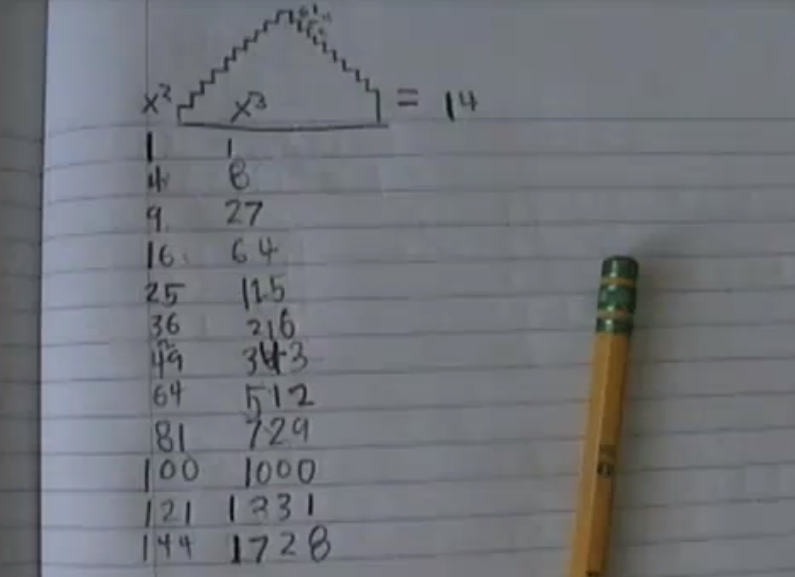 The point is you can teach math this way no matter what you back ground or experience with math is. if you are already a math teacher base 10 blocks will make you a more effective math teacher. 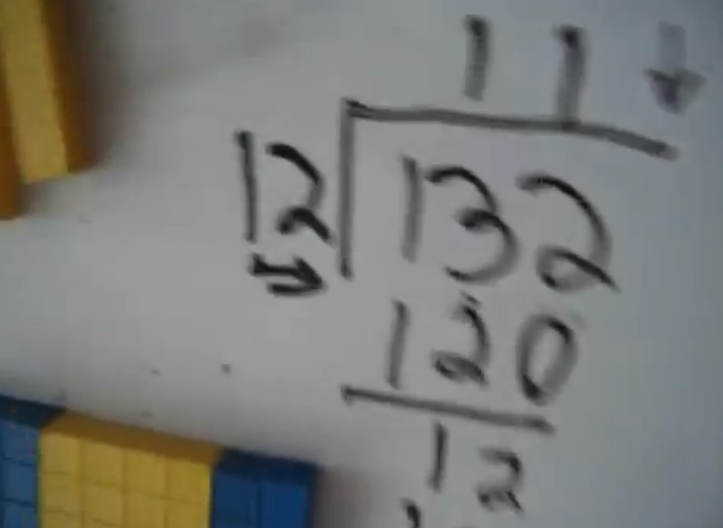 If you are just starting out you will find you get better results faster with base ten blocks if you are a seasoned teacher with lots of experience you will find you no longer need to fail half your algebra class because you can make math acseesible to ALL of you students using base ten blocks. If you can get them to teach one another this is optimal. 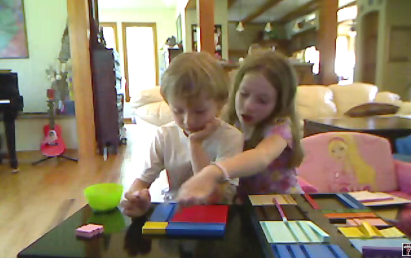 If you are a homeschooler you can use base ten blocks and begin teaching math like a pro in no time. You will find that even if your math experience was poor you can teach a lot of things to your own kids and they will actually understand it. Factoring polynomials becomes child's play, solving for x, Pythagorean theorem, square roots and radicals percentages an more are EASY. All you need is a little initiative and and open mind. 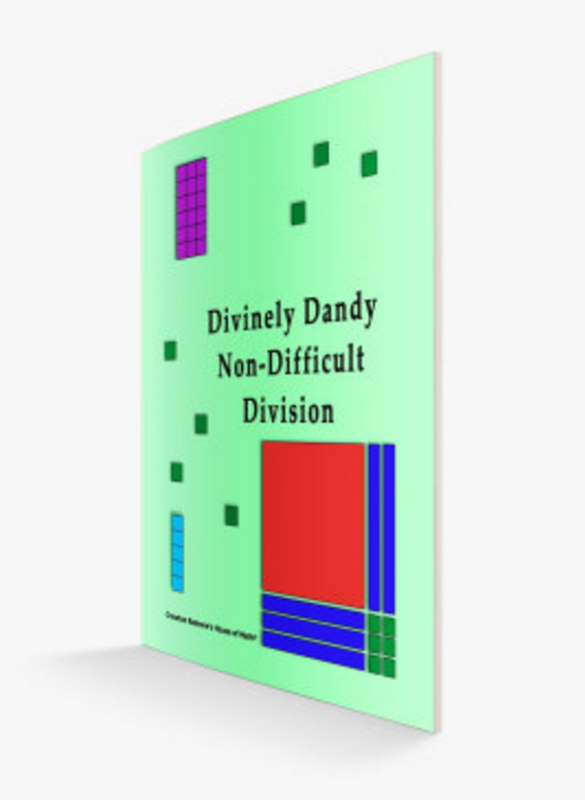 Take you time and you find lesson after lesson here and I often hear parents who are amazed that for the first time they understand distribution instead of just knowing a formula for what to do like FOIL. One post couldn't possibly teach you how to best use your base ten blocks. But I can point you in the right direction. There has been some demand for a getting started page...so I will be working on that. Meantime, go to the home page at CRHOM and watch the short video with the little kid on the local news...this will give you an idea where you are going to eventually end up. Then watch the one hour overview. 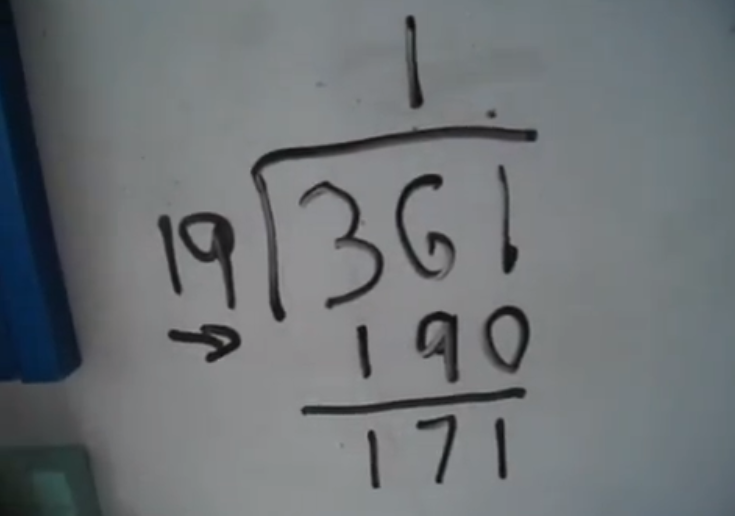 After that you can watch more vids or start reading about addition...which will lead you to multiplication and on the way you may do some subtraction and division. Look where you can go with little kids. This seven year old is evaluating quadratics and it's child's play. 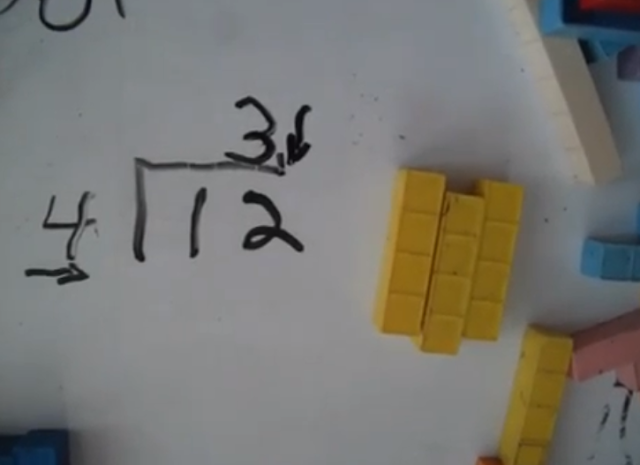 Or you could just use these powerful tools for addition and maybe some place value. 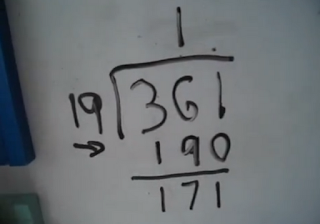 Here we are playing with square numbers...again it shows you where we can go with ease. 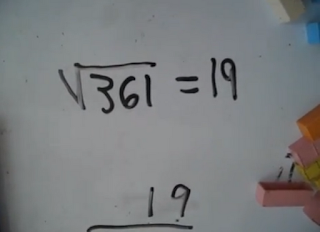 In between the vid above and the vid below check out this page on square numbers. 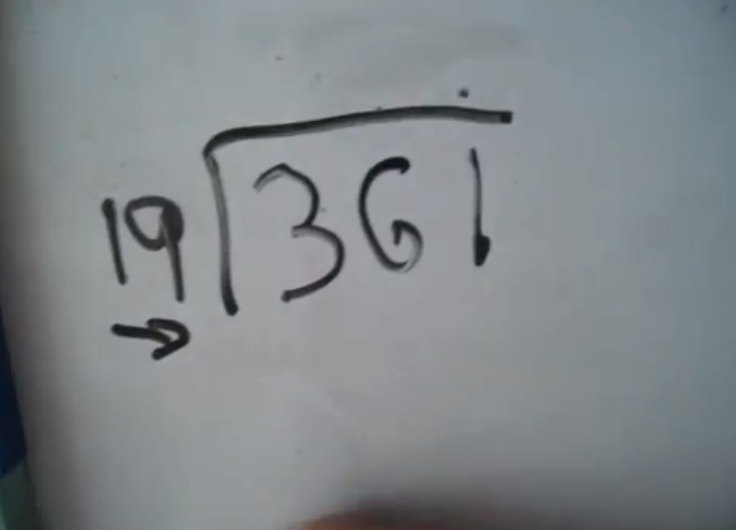 As long as you can count to nine and form a rectangle and tell if something is same or different we can pretty much go anywhere. 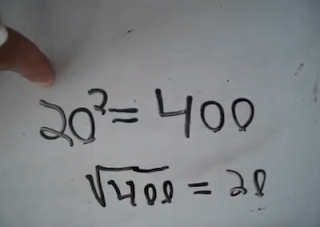 Percentages for example or algebra are no problem. You don't need to know where the staircase leads just take the first step as my buddy Albert would say.